We cross the ditch to dig up the dirt on some significant infrastructure projects happening in New Zealand. 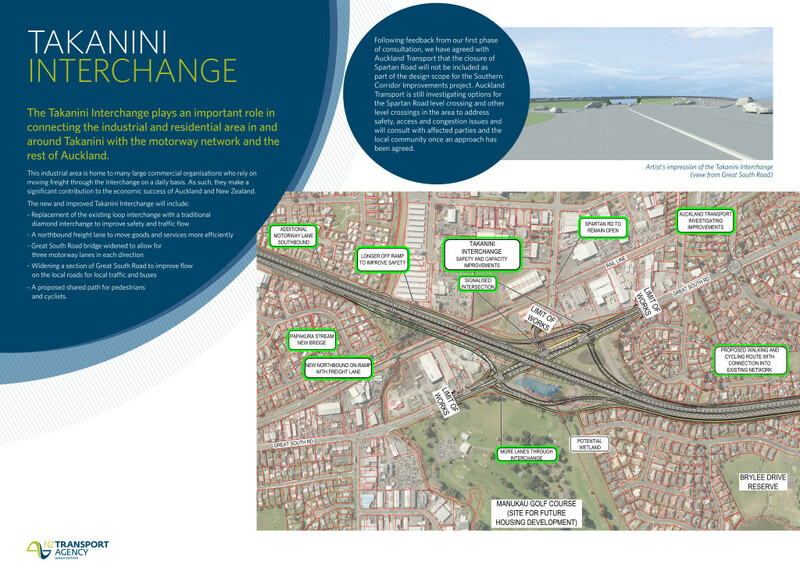 As Auckland’s population grows by another million in the next few decades, additional motor lanes and other road upgrades will be a lifeline to the communities and industries dependent on infrastructure investment. The Southern Motorway connects Auckland, Hamilton and Tauranga. 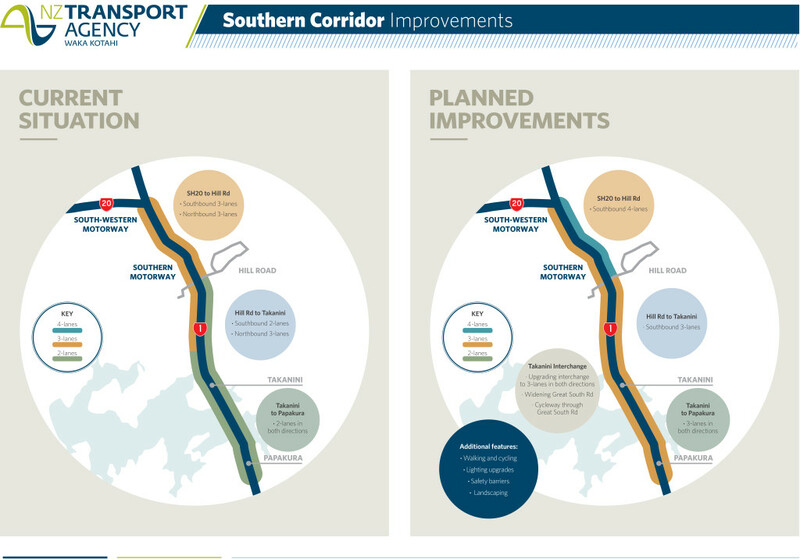 The New Zealand government has recognised the high volume of vehicle traffic travelling down this Southern Corridor per day, and has pledged over $100 million to upgrade the motorway. Designs are still underway to include a walking and cycling path, decreasing the carbon footprint. A project as big as the Southern Corridor upgrade offers promising opportunities, not only to the surrounding communities but to companies within the construction industry. If you want to save time and money procuring your hire gear, get in touch with Justin Bartved, PlantMiner’s New Zealand tender specialist. Send an email to justin.bartved@plantminer.co.nz or call 0800 9640 463. If you’d like to see your hire gear on projects across New Zealand, register your interest with PlantMiner’s proven platform.